A traditional Welsh Inn in the heart of Criccieth on the Maes. 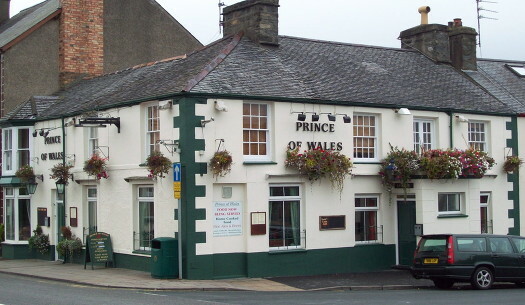 The Prince of Wales offers you a welcoming comfortable atmosphere, ideal for enjoying traditional pub food and a glass or two of our range of Wines, Premium Beers and Lagers. We are renowned as the leading Real Ale House in the area with three different cask ales always on tap. Well worth a visit just for that!! !